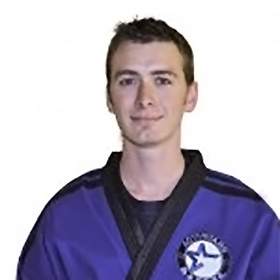 I have been a part of ACTIVSTARS since 1998, when I started out as a White Belt in the Blue Springs Dojo. I worked my way up the ranks and earned my Black Belt in Kenpo Karate. Since then, I have continued in developing my martial arts, including cross-training in Aikido, as well as, Shotokan Karate. I started teaching in 2012 at the St. Joseph Dojo and am currently teaching in Blue Springs at John Nowlin Elementary. I continue to strive for excellence from myself and my students in all that we do.